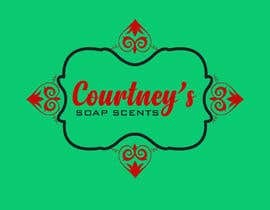 I am starting a handmade cold process soap company and I want a neat, simple, but unique and eye catching logo for my business. 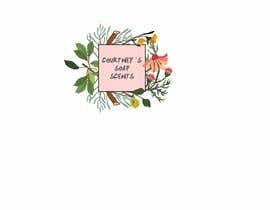 I love floral designs, bath designs, bubbles. 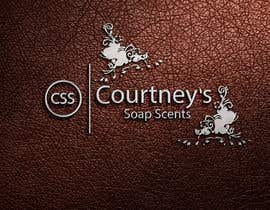 Colors are pinks, grays, blacks, whites. 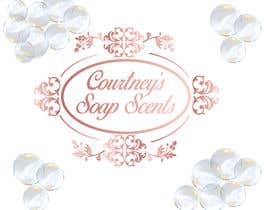 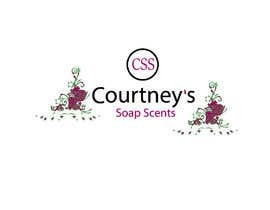 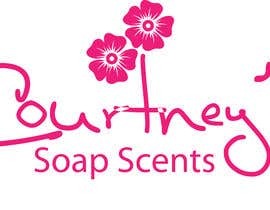 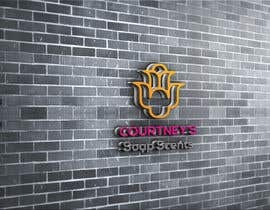 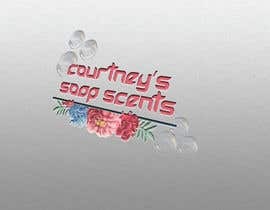 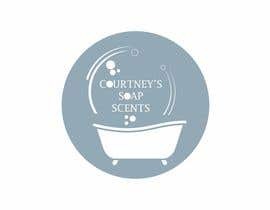 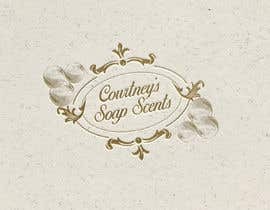 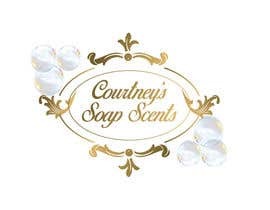 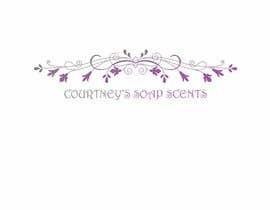 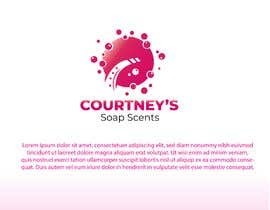 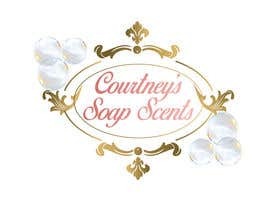 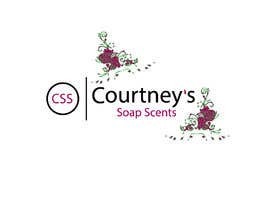 Company name is Courtney’s Soap Scents. 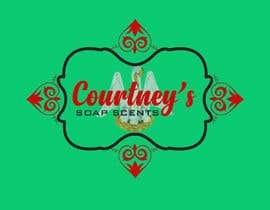 I want to see what ideas everyone comes up with I want it so I can get a custom logo stamp made for my soap to stamp my soap.